The wonderfull Melody Riddim by Petah Sunday and Lion Warriah on 4WEED Music record label open that session. 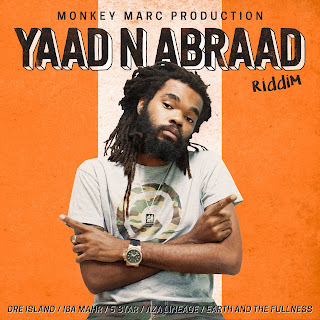 Anohter big producer is Monkey Marc with his new riddim called “Yaad n Abraad” with the great Dre Island. It is going on with Kiko Bun with his big song called “Shy Man” at the Lion Vibes Records. 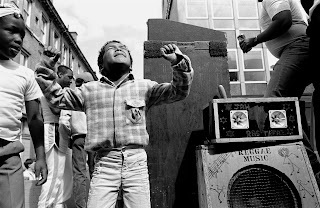 Some fresh and nice music enter the air wiht Kazam Davis, Protoje, Keida. Than more dubmusic from the wonderful “Nautilus” LP by Steinregen Dubsystem. 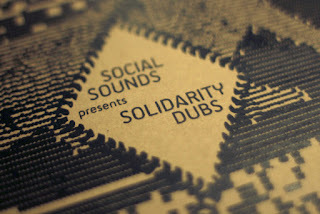 You´ll also listen music by iLLBiLLY HiTEC, Maxi Roots & Longfingah. Big up to all the nice record labels like Irie Ites Rec., Natural High Music GuerillJah Prod and POWA CUTS! You can expect a new liverecording directly from vinyl from the last Vibes Promotion session. OHRWO has played some reggae records at the beginning, including Jah 9, YabbyYou, No Maddz, Micah Shmaiah, Infinite, Exile Di Brave, Longfingah and Saraléne. The latter two sing the very important song of refugees. We all can´t understand why such a song must exist in our time. 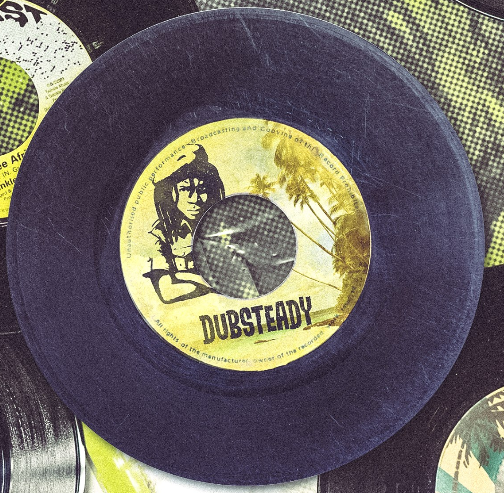 Tags: Bass, Cubicolo Records, Dub, Dubstep, Longfingah, Moonshine Recordings, Ohrwo, One Drop Rec., Podcast, Radikal Guru, Radio Show, Raggakings, Reggae, Saralene, Vibes Promotion, Vinyl, Wudub! ?